Climb on board the newest party bus in Portland, Oregon. 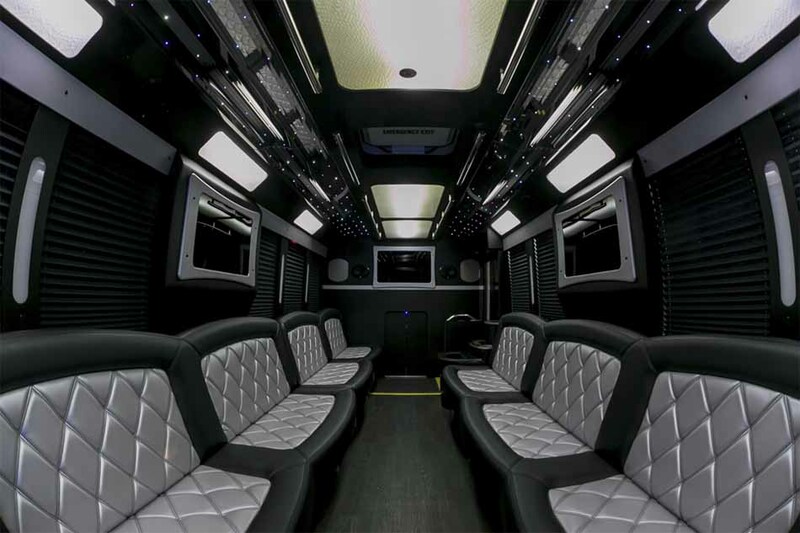 This awesome 2016 party bus comes fully equipped with premium two-tone leather seating, entertainment system with bluetooth and touch screen controls, everything you need to have a blast. 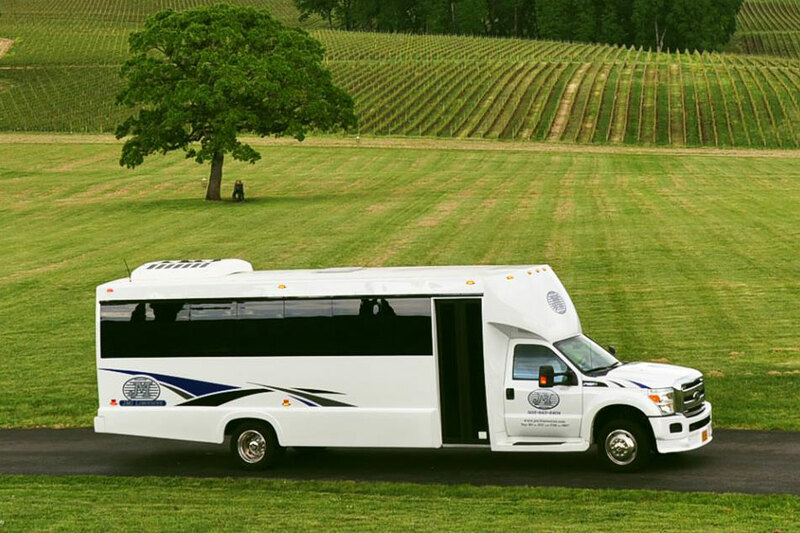 From large corporate events and group transportation to wine tours and extreme adventures, our new party bus is just what you’re looking for. 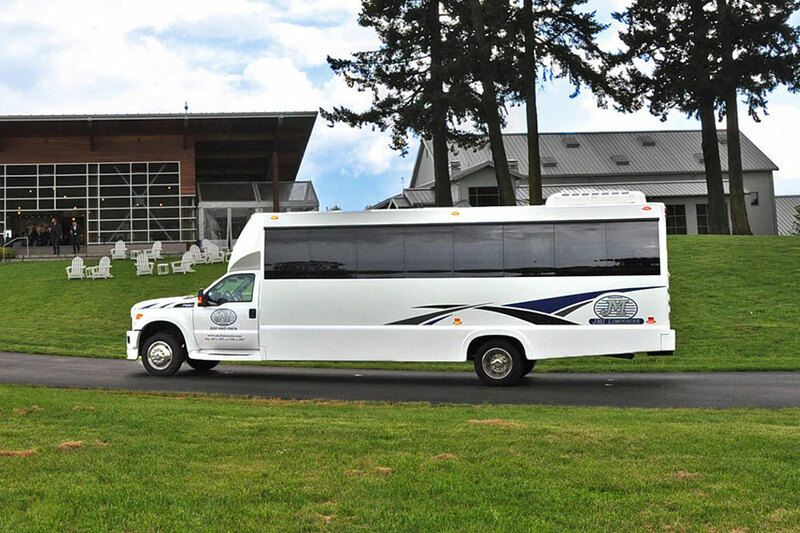 For even larger groups, we do have several other party buses available and we even have the largest party bus in Portland. No group is too large or too small for our team. 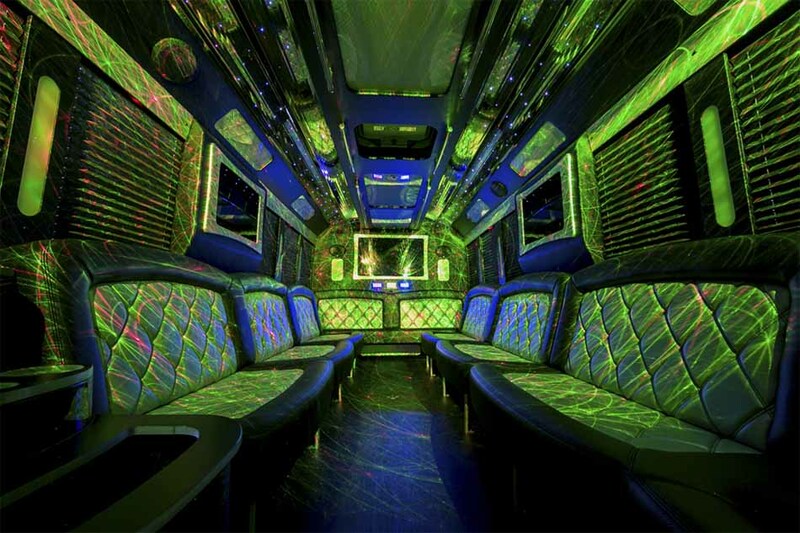 When you’re ready for the best, call JMI Limousine for the best party bus rates in town.